Tyler Paul Myers is a Canadian-American professional ice hockey defenseman. Myers born in Houston, Texas. 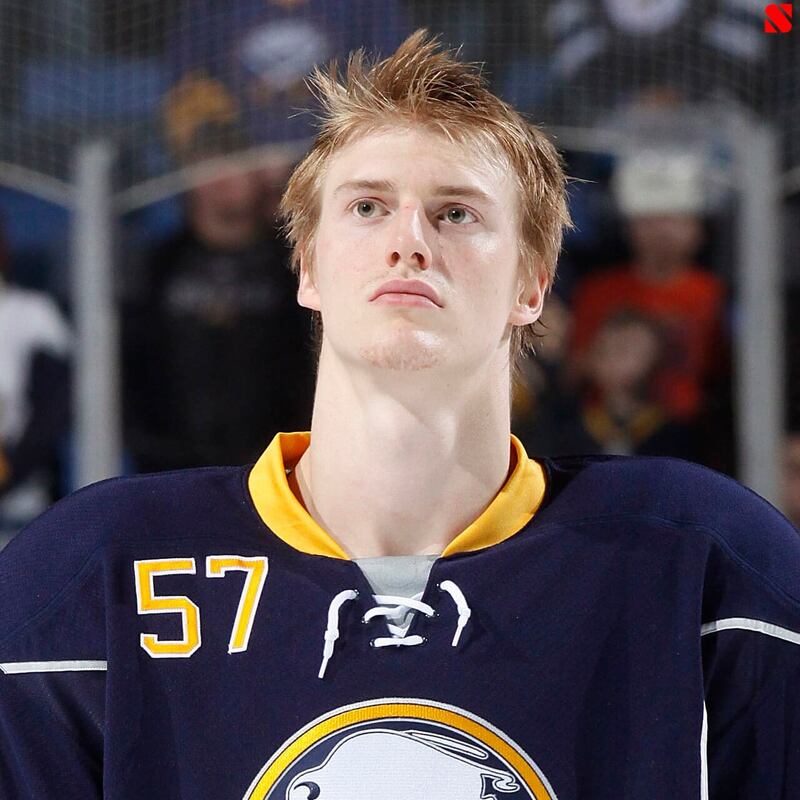 Tyler Myers Biography.